Memory leaks happens in many games, sadly there is no 100% fix for ArmA 3 memory leaks, Bohemia Interactive have made improvements, but the memory leak came back strong when they released the Tanoa DLC. Fallow the steps below if you have an NVIDIA Video Card. This does not fix the memory leak, but improves your Frames when the memory leak happens. 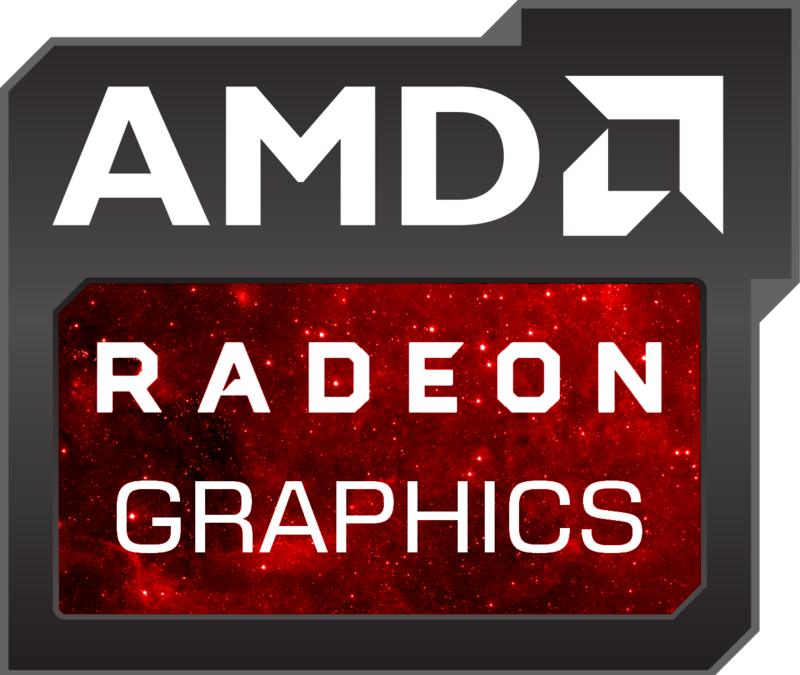 If you have an AMD video card, or use an on-board graphics or integrated graphics in you're CPU, let us know if you got a fix for it so we can apply it here. Open NVIDIA Control Panel (Right Click On Desktop > NVIDIA Control Panel). Apply the settings if you need to. Open AMD Radon Settings (Right Click On Desktop > AMD Radon Settings). Make any addtional Changes, Use The Apply Button When Done.